Cybersecurity is a concern for all business owners, no matter how large or small they are. When governments and multinational companies can fall victims to hackers and viruses it could happen to anyone. Cybercriminals often target smaller businesses because they are softer targets, and every business owner should do all they can to protect their networks and devices. Cyber attacks can happen very easily when links in emails from non-trusted sources are opened. You need to educate your employees never to do this as they are just making it easier for the criminals to enter your network. All emails that are knot from someone trusted should be deleted without opening them. Antivirus and malware protection is vital, and you must always keep them updated. If you are unsure which are the best for your systems the experts at Red Key Solutions may be able to help you. 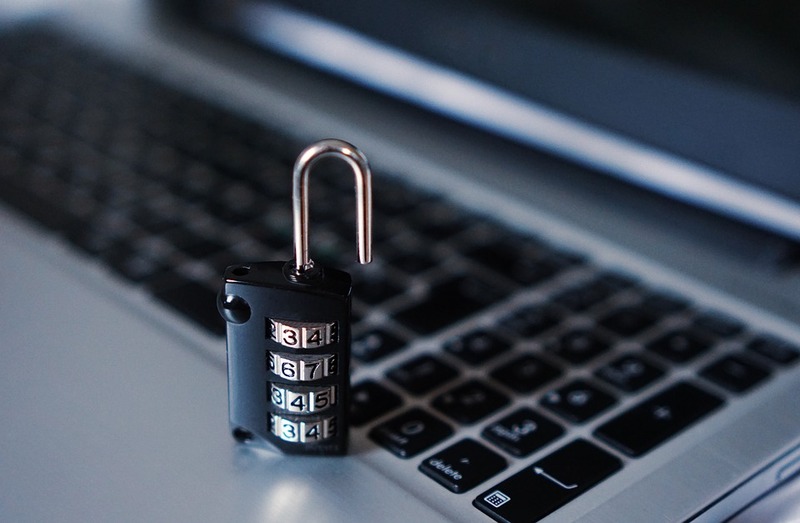 Having your IT managed and secured can go a long way toward the security of your business. All software should be updated when new versions are released, as often they are to fix potential security problems. You can set your computers to do this automatically so that the updates do not get forgotten. Your systems will be much more secure if users have to confirm their identity in two ways rather than one. This will not only prevent workers from going into areas of your systems that they shouldn’t have access to, but it will also make it harder for hackers to penetrate your data. Passwords should never be words that are used every day, dates of birth or anything else simple. They should be as complex as possible to stop programs hackers uses that guess passwords at the rate of hundreds every minute until they hot on the right one. They should also be changed often so that if one is found by chance, it will not be much use for very long. Backups are not going to stop anyone getting into your systems but they will help your business to get back on track in the event of you becoming a victim of cybercriminals. You can use cloud-based backups or in-house ones, but just make sure they are kept totally separate from the rest of the business, in a place that is secure from fire, theft and any other disasters. Successful Cybersecurity needs collaboration between you as the business owner, your employees and your IT management services. Any weak link in the chain can be disastrous and leave your systems open to being hacked. Then you could find yourself unable to trade for a few days or at least until the matter is dealt with. In that time, some of your customers may think you have ceased and take their business elsewhere. You need to treat your security as a priority so that the risk of being a victim if cybercriminals is reduced as much as possible. Of course, no one can promise you it will never happen, but at least you will know you have tried your best to keep the hackers out.